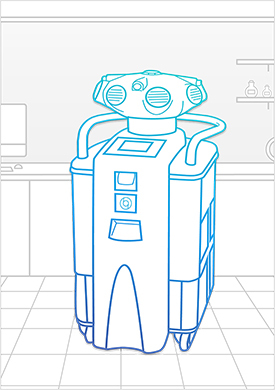 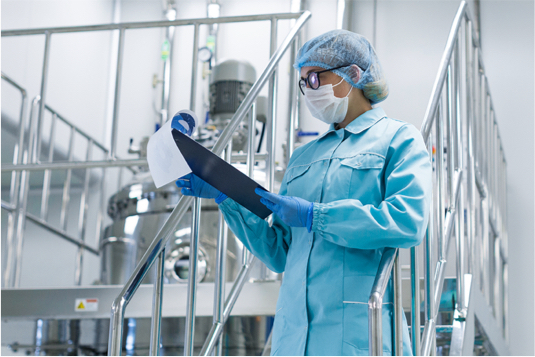 We understand biological safety is key to all research processes. 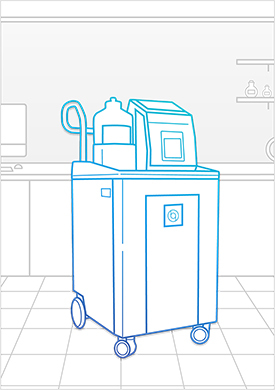 Our solution offers versatile biodecontamination solutions for research facilities both large and small. 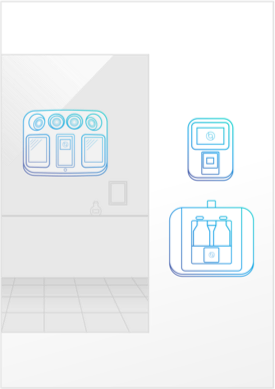 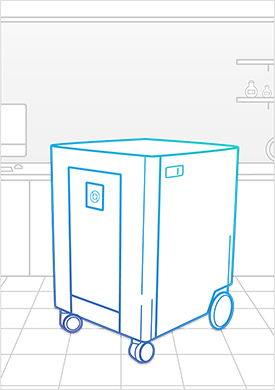 At any stage of the process, our mobile and built-in systems or fully managed bioburden–control services help you reduce the risk of contamination. 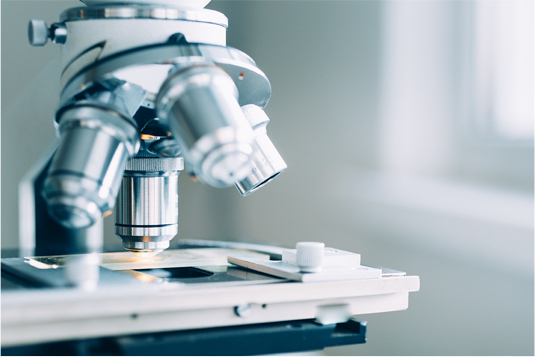 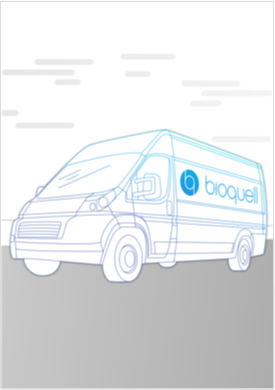 Bioquell’s solutions for gene and cell therapy create aseptic working conditions that keep your valuable work efficient, compliant and accurate. 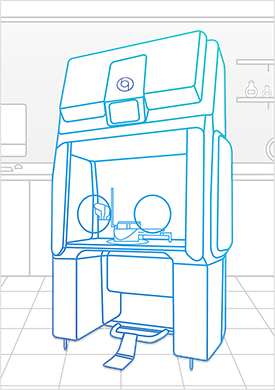 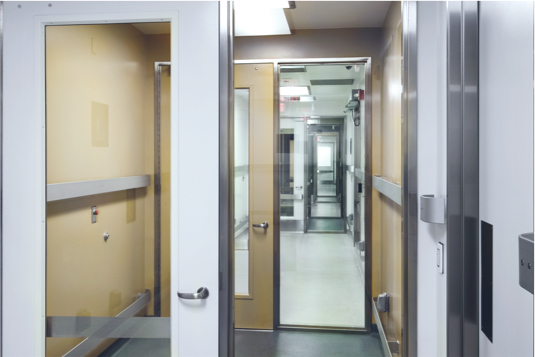 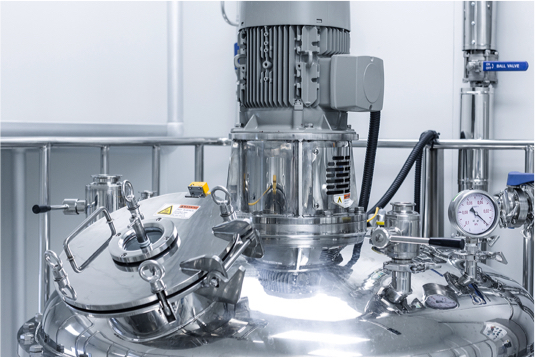 Whether you are treating a small enclosure such as a glovebox or a large cleanroom, Bioquell optimises your decontamination with validated solutions.